If you’re blowing out the yolks of your Easter eggs, consider slathering a bit on your face (and hair too). The protein, fats and nutrients in eggs can work for both dry and oily skin types. If you have oily or aging skin, use the egg white to tighten and firm (bye bye, fine lines and wrinkles!). 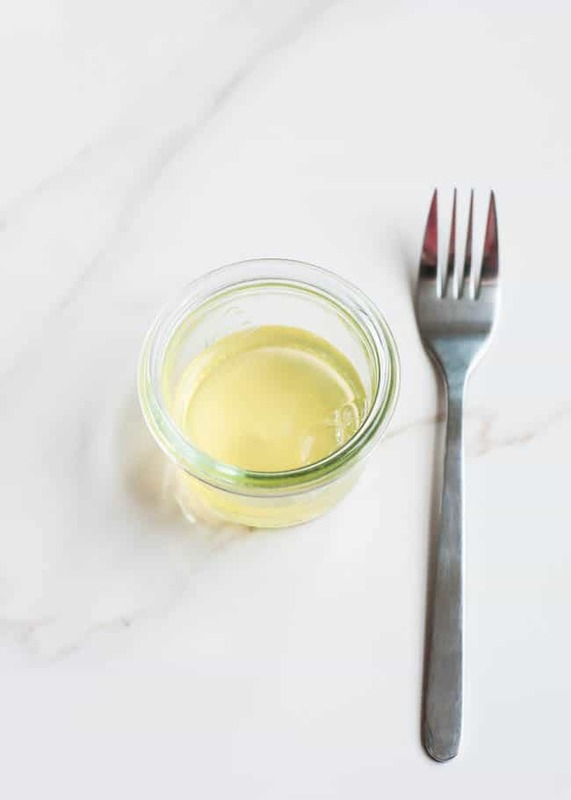 Or let the fats in the egg yolk hydrate and rejuvenate dry or acne-damaged skin. 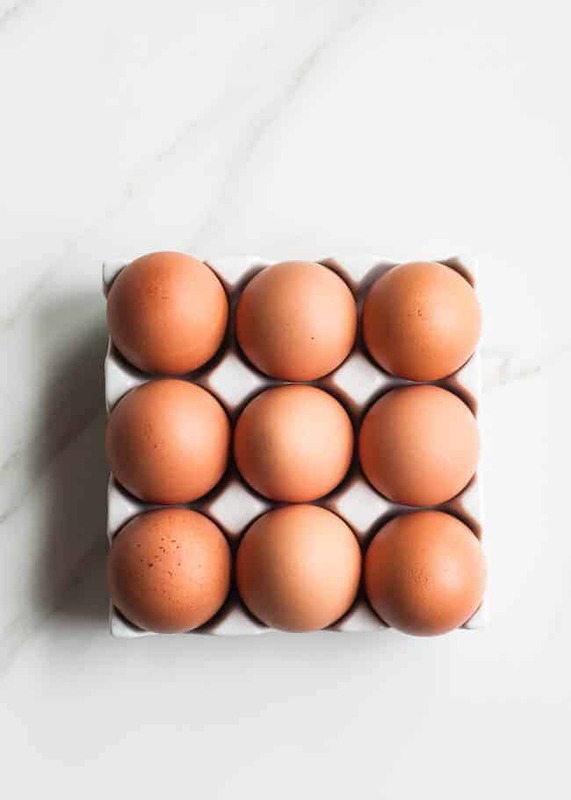 There are tons of ways to put egg on your face – here are 4 of my faves. Mash egg and avocado together. Apply to the ends of your hair and massage all over your head if needed. Wait 10-15 minutes and rinse with cool water. Shampoo and rinse again. 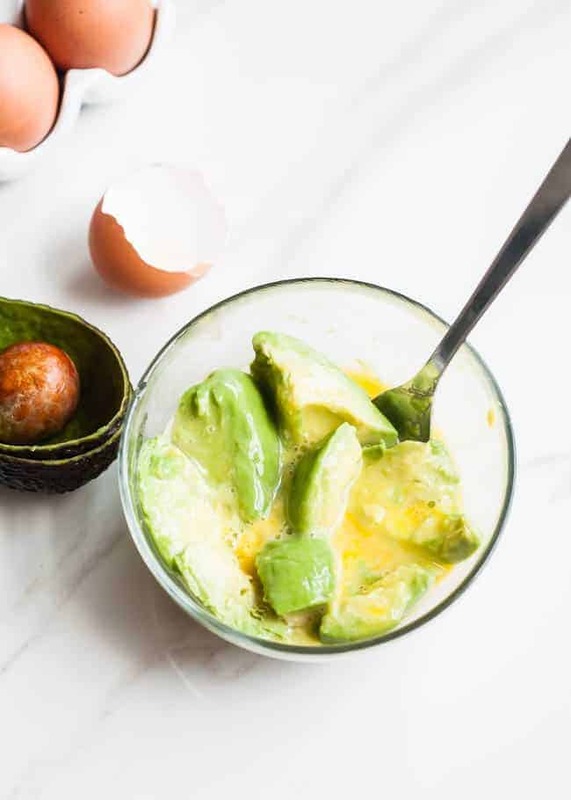 The protein and fats in the yolk add moisture, and the avocado oils smooth out frizz. Mix ingredients together and apply to face. Let it dry for 15 to 20 minutes and rinse with warm water. 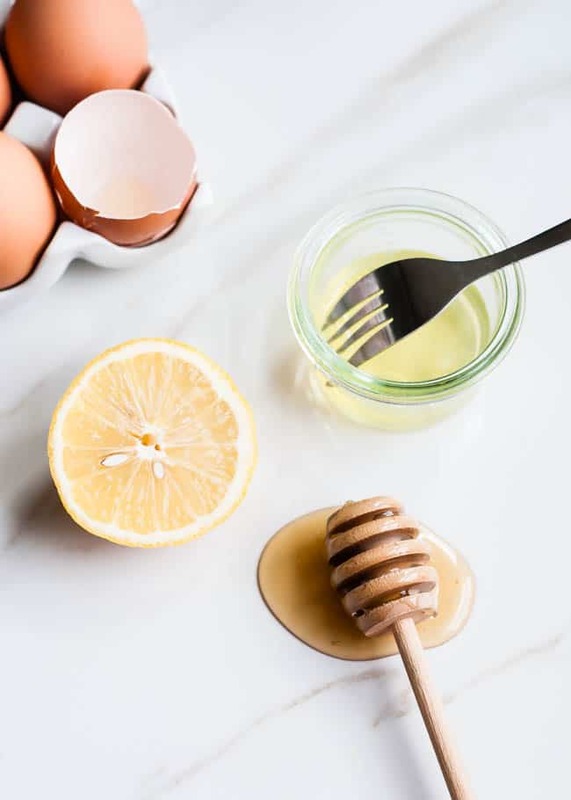 The egg white tightens and tones your face, the lemon reduces age spots and the honey kills bacteria, as well as plumps the skin. Whip the egg white until frothy. Apply egg white to your nose (or all over if you want!). Quickly lay the tissue on top and pat it to adhere with egg white. Keep it on until you feel the egg is dry then peel it off and rinse with water. 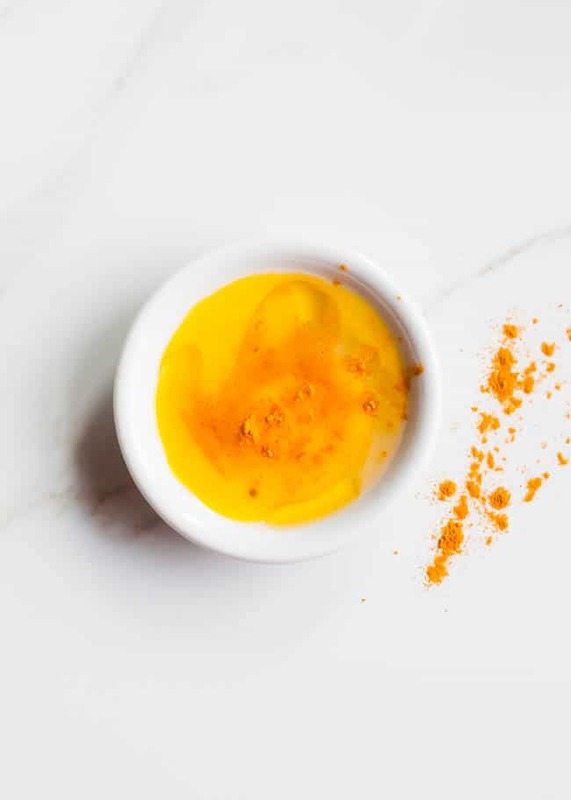 Mix yolk, turmeric and oil together to make a paste. Apply to the face and let it dry for 20 minutes. Rinse with warm water. Egg yolks are great for dry skin. The egg proteins promote skin repair and the B vitamins, the olive oil hydrates and locks in moisture and turmeric makes your skin glow. Thank you for these creative ideas. And I LIVE the decorated eggs. How did you do those.? am really excited to try it. can some one help tell me how i can have smooth face without any rashes. The egg+turmeric+olive oil made me have an allergic reaction and my face got swollen and felt like burning. Must have been poor quality turmeric because this has never happened before, only with some conventional makeup. Be careful if you have sensitive skin! Can’t wait to try this. Not sure where you get all your briliant ideas from, but I genuinly can’t remember the last time a Hello Glow e-mail hit my inbox and I haven’t wanted to try out at least one thing every time. Keep those fab ideas rolling! so many ways to use an egg!! got to try some of these out! The egg white mask totally makes you feel lifted, just like a mini face lift, ha! Have fun!